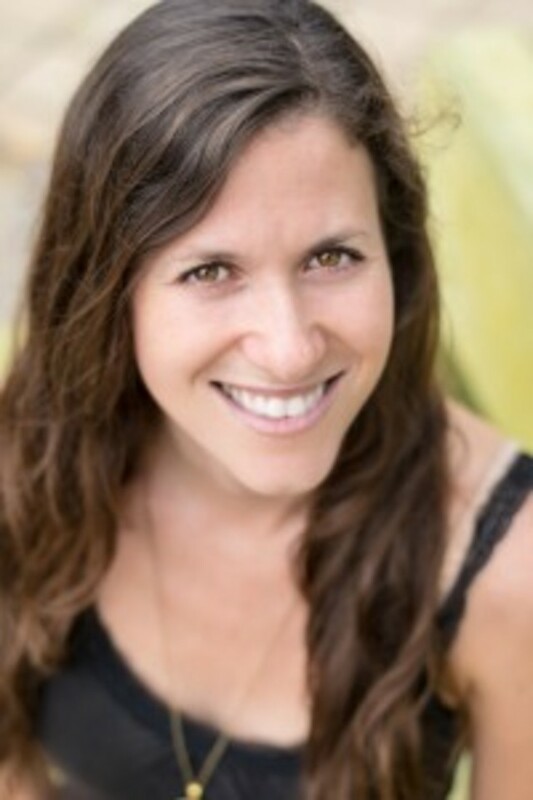 When Alison first came to yoga for its health benefits in 2010, she had no idea that the profound spiritual path unfolding before her would become her life’s calling! 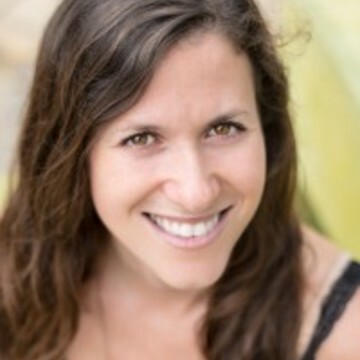 It is Alison’s passion to share the yogic teachings and the message of the Heart with all those who seek Truth. A Truth-seeker herself, Alison’s path led her to schools and teachers in India, Thailand, Canada, and Mexico, where she explored the deep reality that yoga and meditation point us toward. 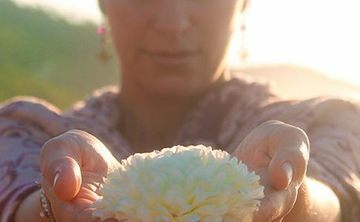 When Alison found Hridaya Yoga in 2012, she knew she had comes across a true gem in this community where the authentic teachings of yoga are shared. Under the guidance of her teacher Sahajananda, she continues to dive more deeply into the teachings of Advaita (non-duality) and to open her heart. Alison’s aspiration to share the teachings of yoga inspired her to complete three yoga teacher training courses (TTCs), including a 200-hour TTC in Canada, a 300-hour TTC in India, and the Hridaya Yoga 500-hour TTC. 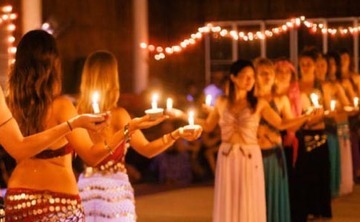 A deep calling to explore the Feminine led her to complete the 200-hour Mystical Dance TTC and to offer workshops about feminine spiritual work as another pointer to our divine nature. 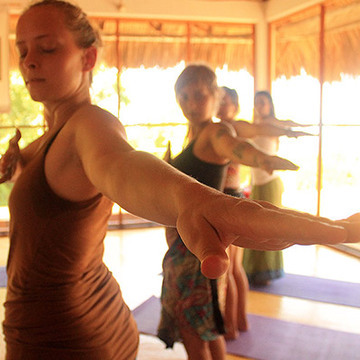 Though Alison believes that we are always at home in the Heart, she chooses to reside in Mazunte, Mexico, where she teaches yoga and meditation and serves the community at the Hridaya Yoga Center. She trusts that the Heart will continue to illuminate her path and guide her more deeply into love, service, and stillness.